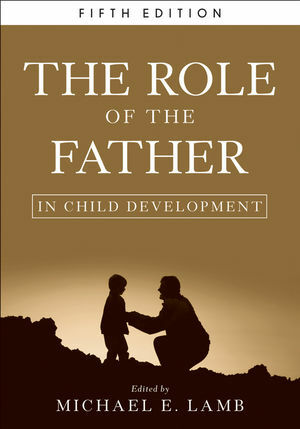 The definitive book on when, why, and how fathers matter to their children and families, The Role of the Father in Child Development, Fifth Edition is an essential reference for all mental health professionals who endeavor to understand and support fathers in becoming positive influences in their children’s development. MICHAEL E. LAMB, PhD, is Professor of Psychology in the Social Sciences, Cambridge University, and has served as head of the Section on Social and Emotional Development at the National Institute of Child Health and Human Development. His current research is concerned with the evaluation, validation, and facilitation of children’s accounts of sexual abuse; the effects of domestic violence on children’s development; the effects of contrasting patterns of early child care on children and their families; and the description of early patterns of infant care in diverse sociocultural ecologies.